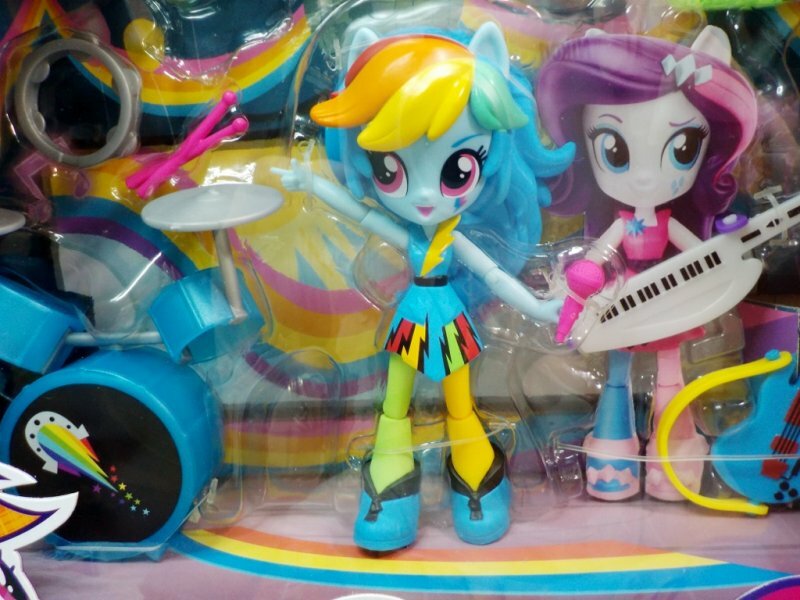 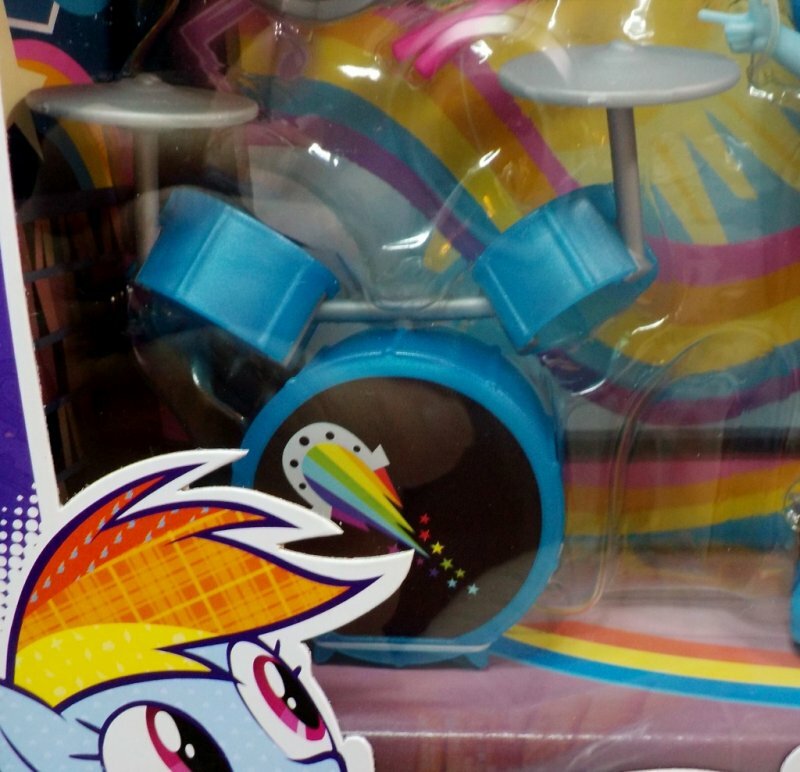 Get ready to rock with Rainbow Dash. 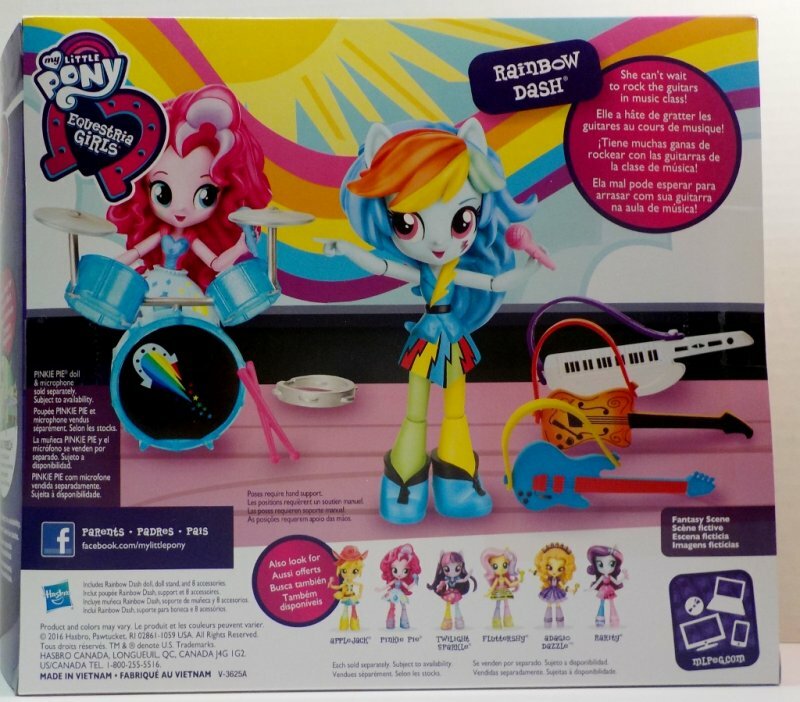 Pretend to dance, jam and play with all 5 musical instrument accessories. 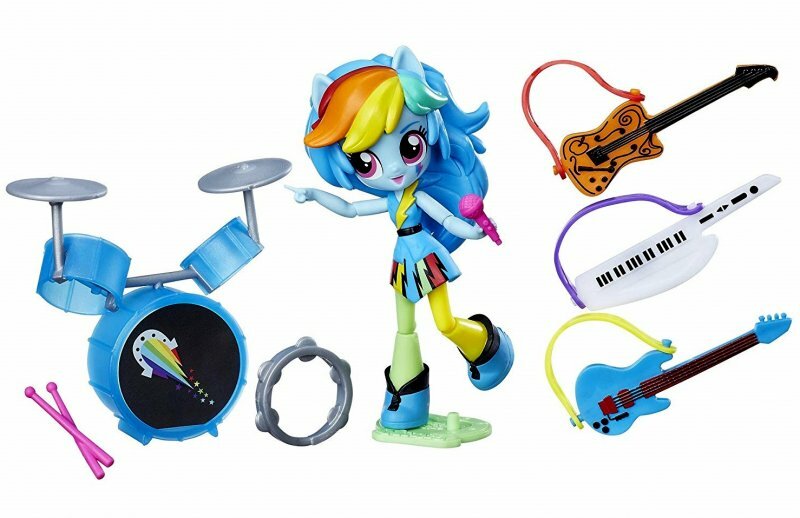 Imagine teaching a music class, jamming with friends or starting a band with drums, drumsticks, a tambourine, 2 guitars and a keytar accessory. 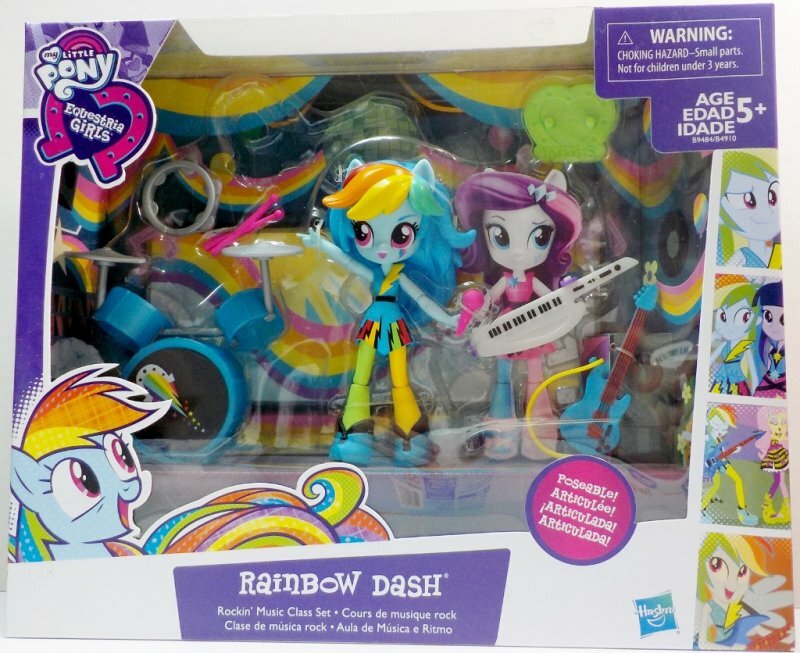 Class with Rainbow Dash has never been cooler.